Q: What?! There is such a thing as fake antiviruses? A: Yes, there are! We’re sorry to be the ones to inform you of this. Here is an official list which includes about a hundred of them, and this list is steadily still growing. Q: But they can’t do much harm to my computer, can they? A: Yes, they can. It’s not as bad as buying a fake phone that turns out to be a toy, per se. But these rogue antiviruses are used to transport trojans, backdoors and other malware to your computer and handhelds. Q: Thank you for the warning! From now on, I will always check Wikipedia for the updated list to make sure I never buy a malware. Will I be secure this way? A: No. 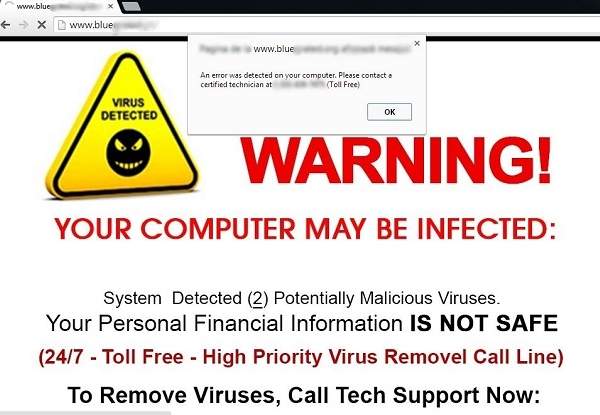 These rogue antivirus creators are sneaky, smart and they know you’re going to be careful, so they try to scare you into downloading their products. Have you ever run into a dialogue box alerting you that there is a virus on your system? Sometimes the dialogue box will say “you’ve got a serious malfunction on your computer” and will prompt a quick and free scanning. This is pointless, because this free scan won’t fix anything, but will install a trojan or spyware on your computer instead. Or it can use a well-known color scheme associated with trusted antiviruses. In the picture above, the malware copies the color scheme of Kaspersky Antivirus, including the shape of the shield. More often you’ll have all kinds of disturbing images with exclamation points and the words DANGER, INFECTION, and LOSE printed in red, black, or yellow caps. Red is associated with the color of traffic lights. Yellow and black are associated with the signs of radioactive and biological hazards. You might start to get annoyed and can click the “OK” button. The “OK” button is almost screaming into your face while the “X” button to close out, is practically invisible and hard to click on. The dialogue box may even start pulsating or shaking, making it even harder to close out of. If you are browsing from your phone, it can start vibrating and buzzing as if something is currently wrong with your phone. If the alert box doesn’t phase you and you are able to close out of that alert message, there is another bait waiting for you right after. 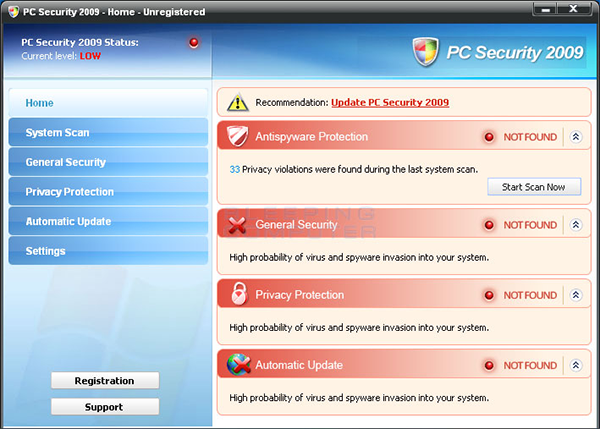 The fake antivirus creators can offer you all kinds of discounts if you purchase their antivirus system today. To them it is not really a discount, they aren’t losing anything. In fact, if you fall for that trap, they gain access to all your banking and other private information instead. Q: Doesn’t this dialogue box mean I’ve already caught this malware while visiting the page? A: Probably not. 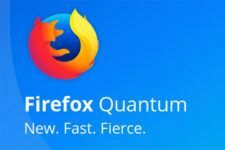 The primary goal of these culprits is to scare you into downloading their product. Try to remain calm and stand your ground. Close the dialogue box or even better- just leave the page. If you are nervous and want to make sure everything is okay, just run the legal and trusted antivirus that you already have on your system. Q: I AM nervous! How can I be sure, my laptop or mobile device are OK? A: All trusted antiviruses feature heuristic protection. This means they monitor your system 24/7 and cut out any suspicious looking activity. If you didn’t click the “OK” button and did not agree to download the fake antivirus program, you should be fine. Q: What do I do, if I did click it? My finger slipped and I tapped OK. Is my computer forever infected? A: Not quite. 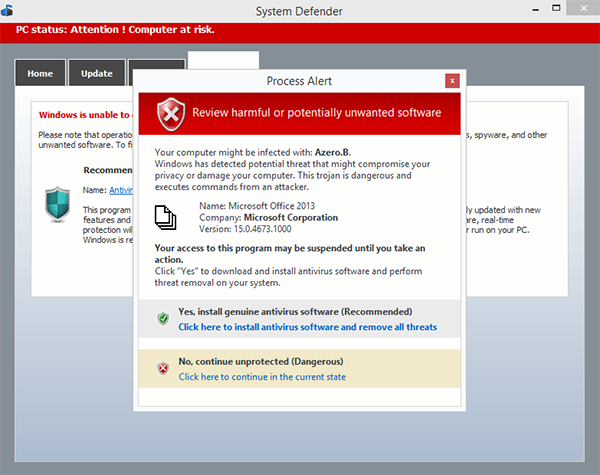 As we’ve mentioned above, your antivirus will likely stop the malware activity and wipe the trojan code clean. But if the malware has infected the antivirus, you have to follow an emergency protocol in this case. You can find that information on your antivirus provider’s page. It is time consuming and requires a lot of patience, so we do hope you’ll never run into this issue. This is why we posted this FAQ for in the first place- to help prevent situations like that. Q: Thanks a lot. Can I save myself of all these troubles and avoid these pop-up dialogues? A: Yes. 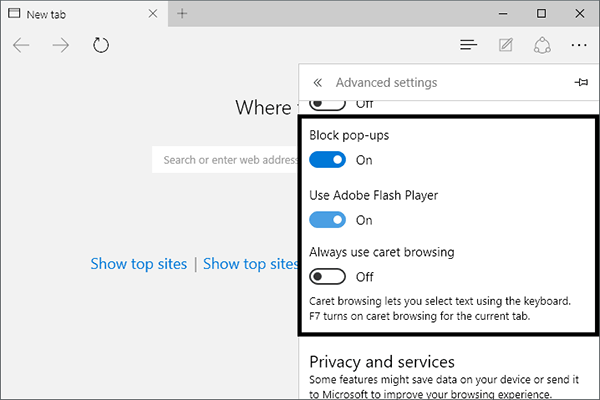 First of all, you can block pop-up windows on your browsers. 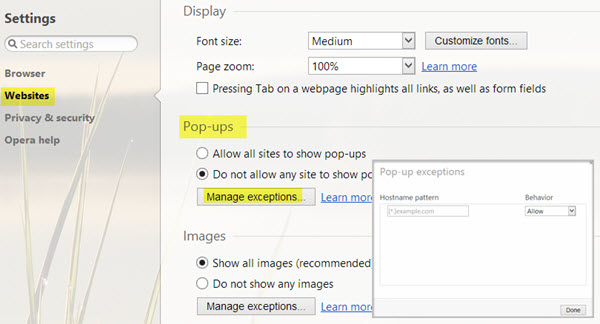 Google Chrome and FireFox come with the pop-up blocker on by default. 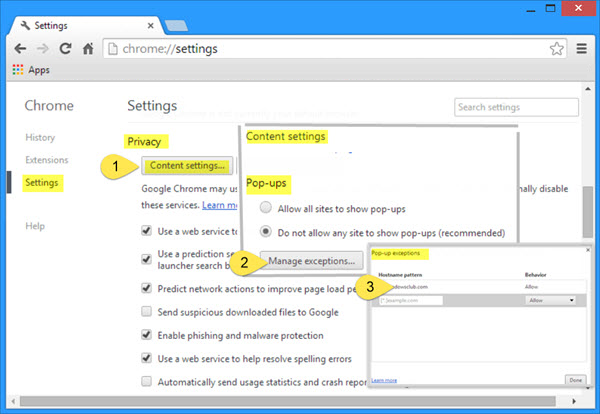 Opera can actually distinguish between the fake pop-ups and pop ups from the actual site’s alerts and notifications. You can find the list of links to the corresponding tech supports below. Secondly, trust your antivirus. If you don’t feel OK with the one you have now, try another one. Q: And how can I tell a good antivirus from the rogue one now after reading all this? A: The antivirus market is a tight one. There are four of five major players in it and they have decades of experience behind their belts. ESET, Kaspersky, McAffee, Trend Micro, and Norton. They all feature informative sites, tech support round the clock and have great popularity on social media. It’s also a good idea to look at different antivirus ratings on tech blogs and forums. 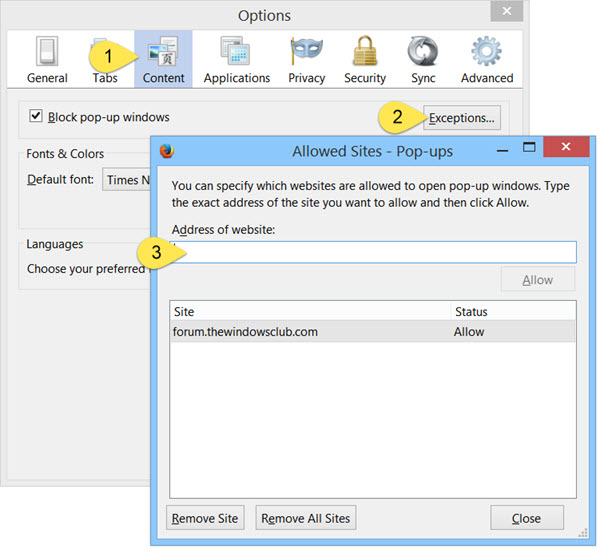 Rogue antiviruses on the contrary lack all of the following three components: a good site, support, and trusted reviews that can be easily cross-checked. You’ll never find a forum or any reputable links with reviews, if it is a fake antivirus. 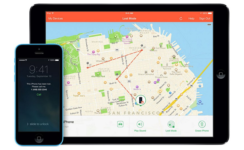 You may only find about a dozen screenshots with just a few reviews. 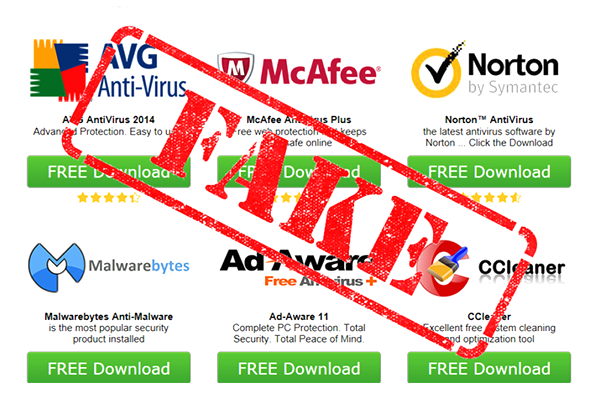 The rogue antivirus sites are also short-lived and vanish quickly. They usually consist of only about 1-2 pages and these pages are usually very thickly packed with a ton of banners and different ads. 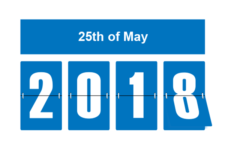 If you want to get rid of your old device, you can always sell it online to iGotOffer.com, the best place to trade in your old gadgets for top cash. This is the fake antivirus and it will not protect the device, but you can find many good and reliable antivirus apps throughout the net, you should elaborate about a few, at least. Thank you.